Up until now, unless you owned an HTC Flyer or a Vizio 8-inch tablet (and who doesn't, right?) the only place your android-based Hulu viewing was happening was on your phone. Today, however, the streaming service has announced support for seven new tablets. Hulu now plays on the Asus Eee Pad Transformer Prime, Asus Eee Pad Transformer, Motorola Xoom, Motorola XYBoard 10.1, Toshiba Thrive, Acer Iconia, and LG G-Slate. 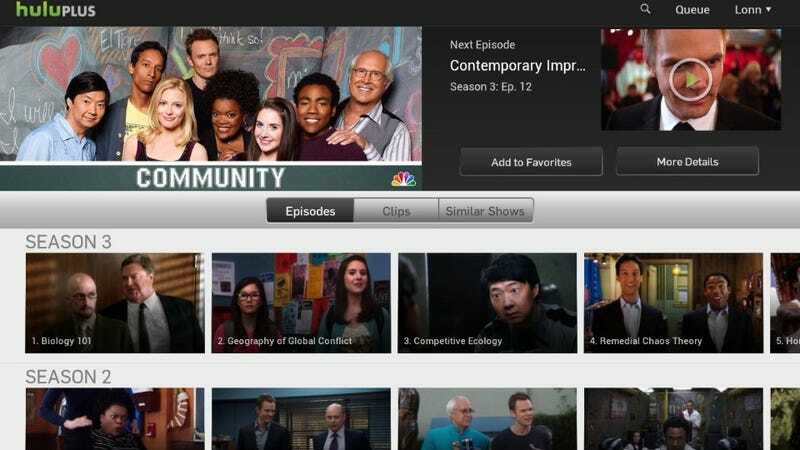 Hulu's blog also indicates that additional platforms will get access in the near term.